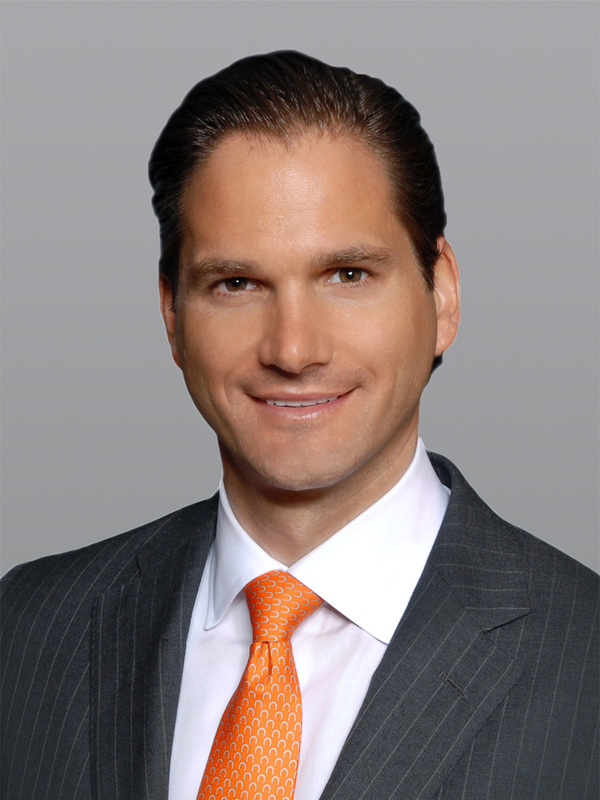 BOCA RATON, FL, August 15, 2018 — Cushman & Wakefield announced today that it has been named exclusive leasing advisor for 7800 Congress Avenue, a ±40,800-square-foot office building in Palm Beach County. 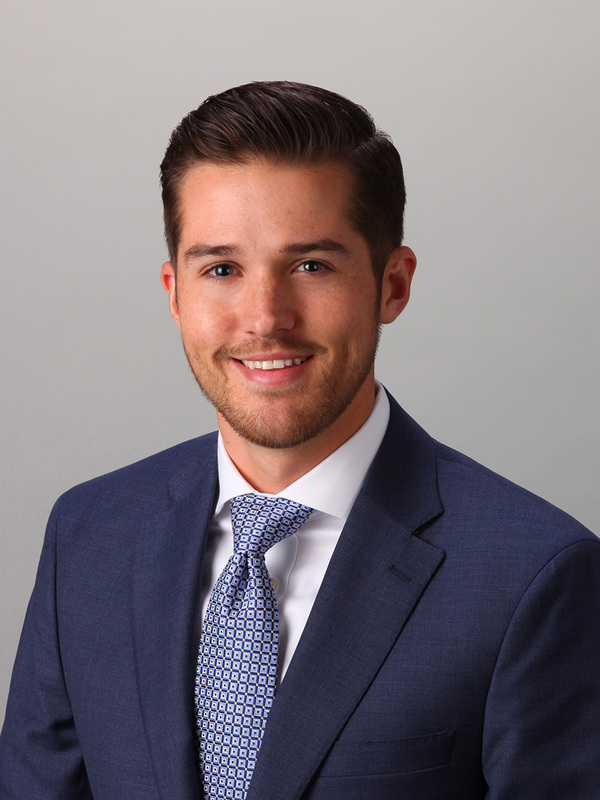 The Cushman & Wakefield brokerage team of John Criddle and Joseph Freitas was selected to lease the building on behalf of Hollywood, FL-based owner Naya USA Investment & Management LLC. 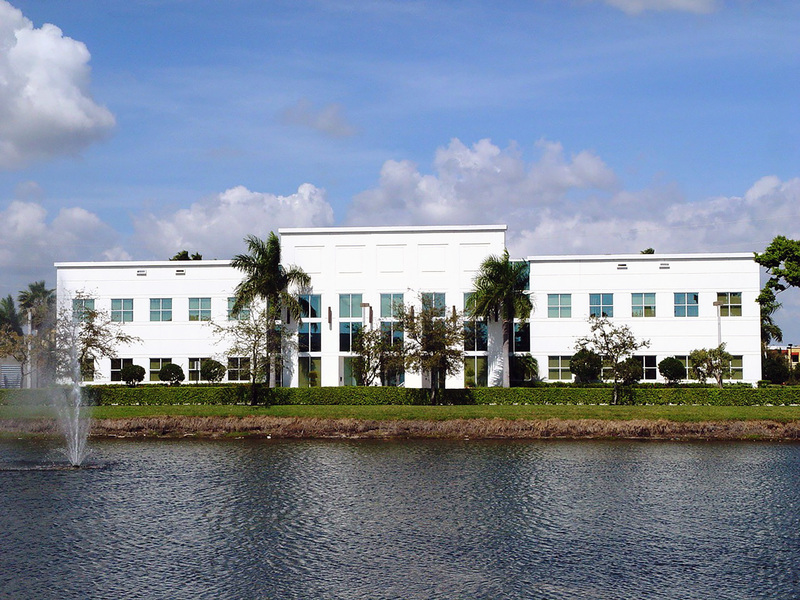 7800 Congress Avenue is a two-story building developed in 2000 on a ±2.67-acre site. The building features a fully redundant generator, hurricane impact glass and ample parking. The property offers direct exposure on Interstate 95 and is minutes from both Palm Beach and Fort Lauderdale-Hollywood International Airports. Availabilities at 7800 Congress Avenue range from ±2,199 square feet to ±18,335 square feet. Lease rates range from $16 to $18 NNN. Building and monument signage along Congress Avenue can be made available for users leasing ±16,000 to ±18,335 square feet. Notable tenants include AECOM, New England Flour Corp. and Electronic Payments, Inc.
“7800 Congress Avenue offers a wide variety of potential users the opportunity to occupy space in a modern facility that is convenient and accessible to the employment bases in both Broward and Palm Beach Counties,” said Criddle. Criddle and Freitas have built a reputation as one of the top landlord representation teams in the South Florida market. They currently oversee a diverse office portfolio of more than 2 million square feet in Broward and Palm Beach Counties.